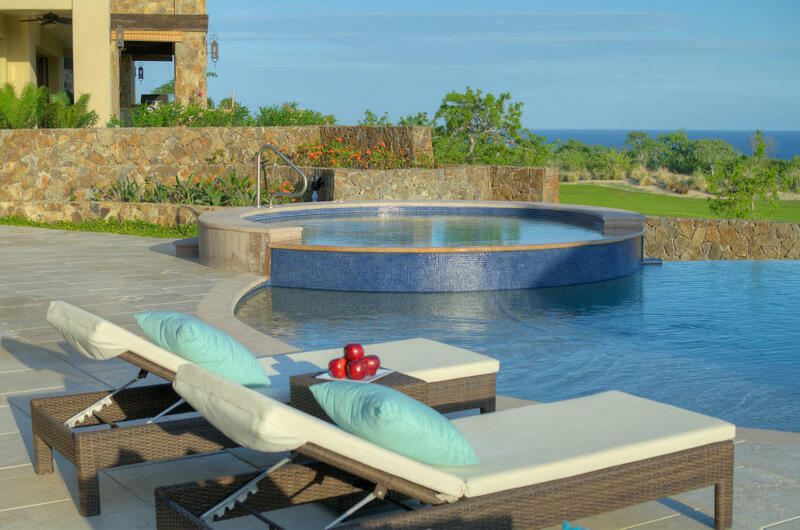 Legal: Property taxes in US dollars calculated after discount at 17 pesos to dollar. 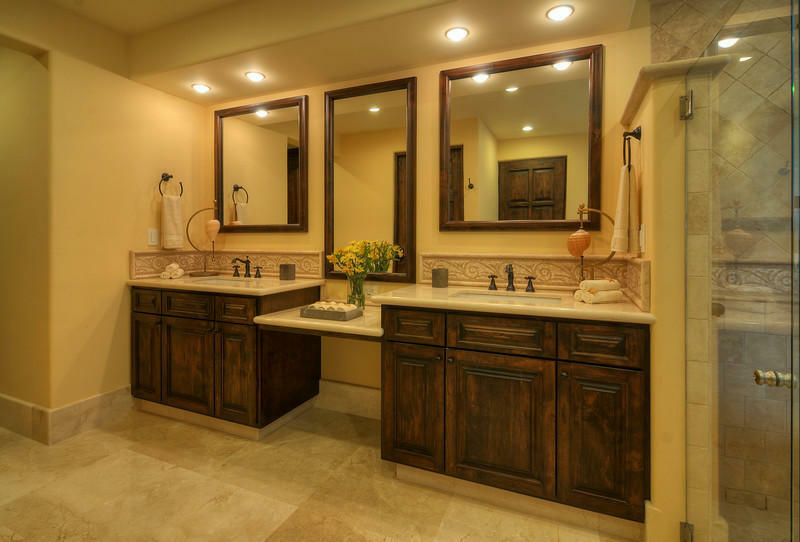 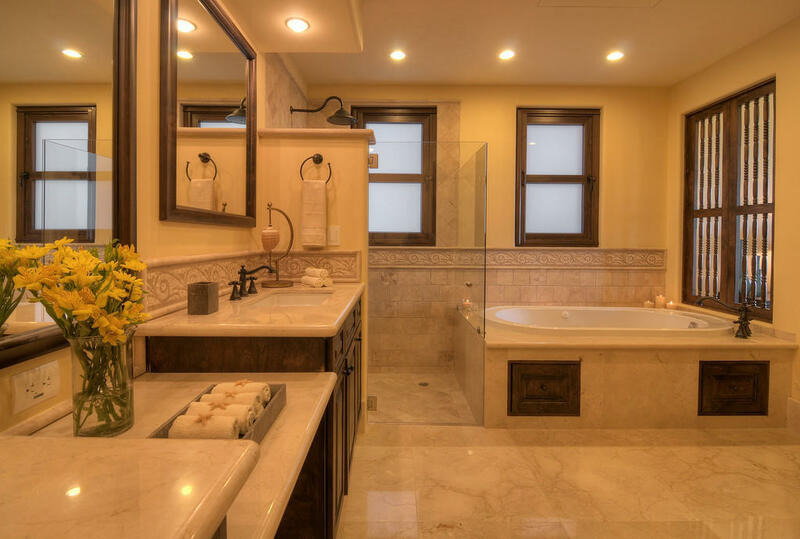 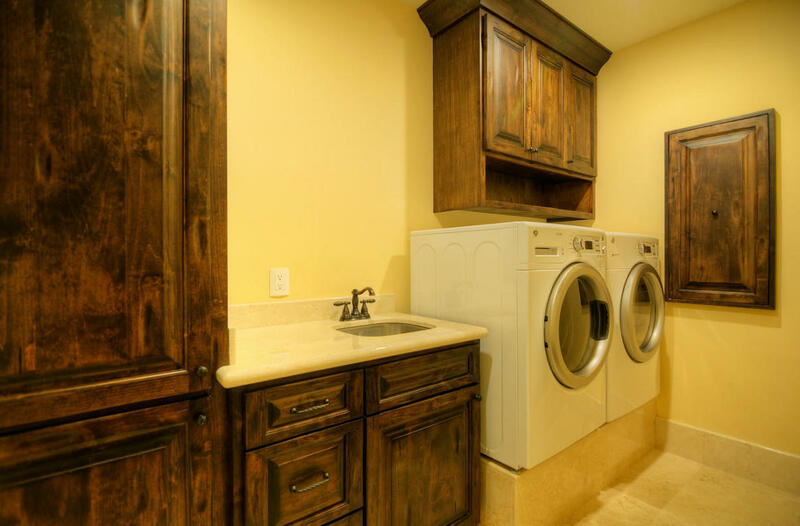 appliances, vaulted ceilings, custom Alder cabinetry, zoned central air conditioning and more. 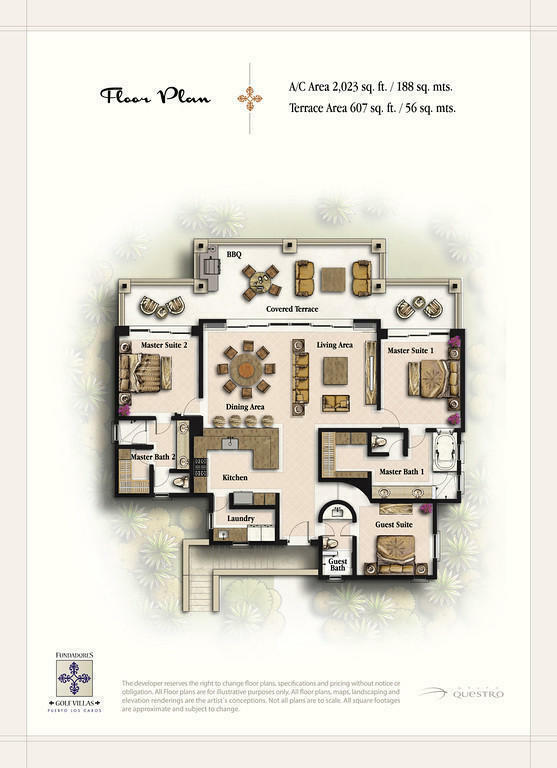 A single car garage and golf cart car port are included with purchase. 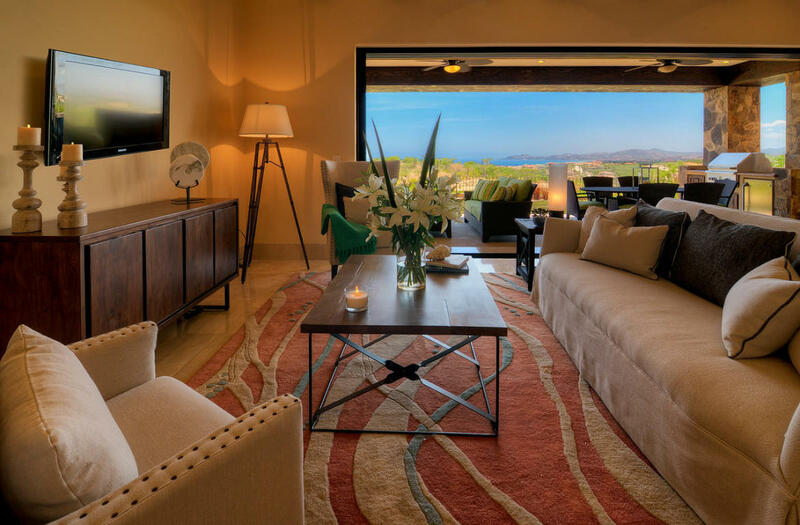 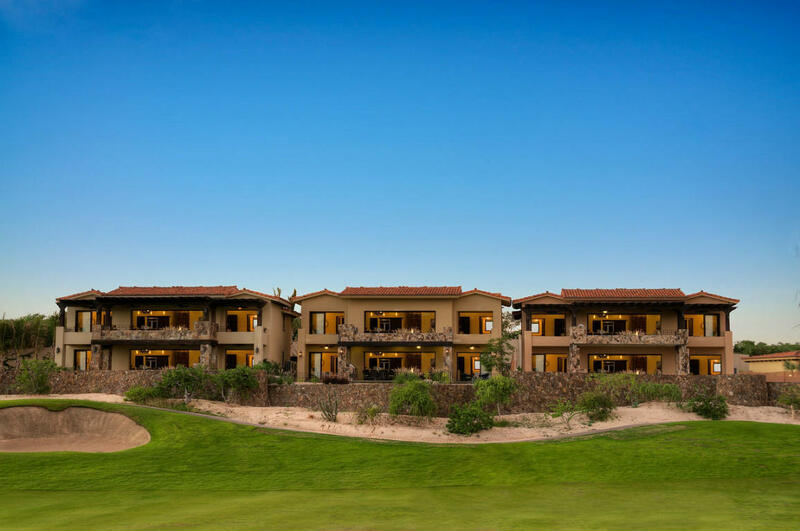 Ask about ability for purchaser to pay no green fees for five years for two players at the Puerto Los Cabos golf course! 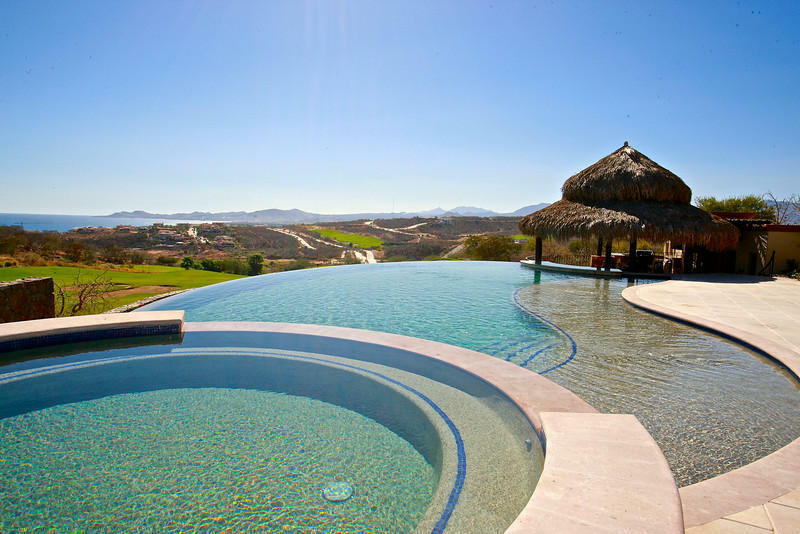 An expansive community pool, Jacuzzi, entertainment lounge and barbecue center for use only by Villa owners adds value. 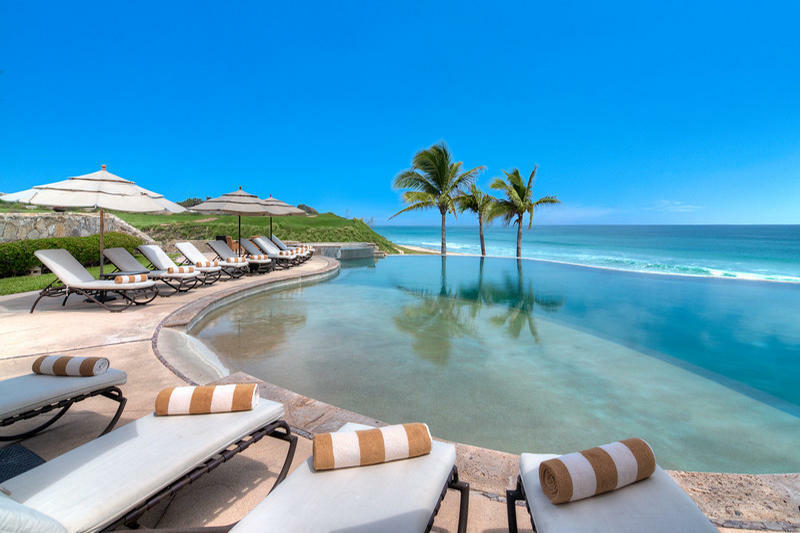 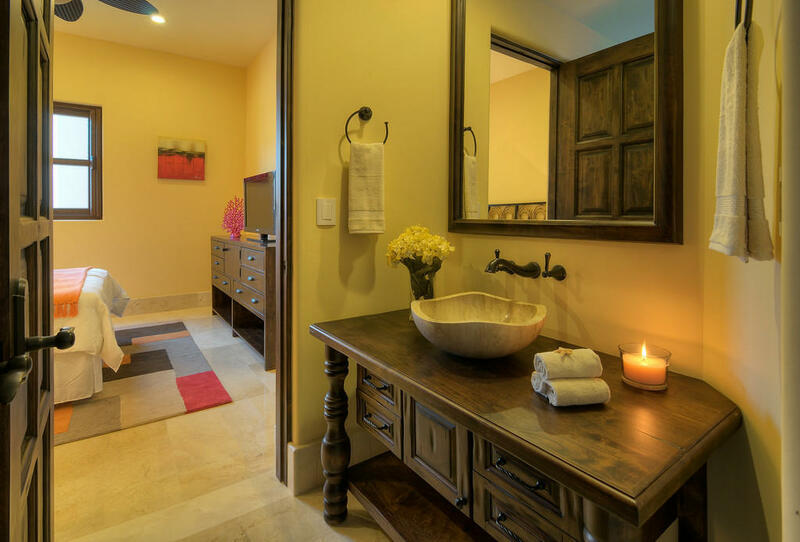 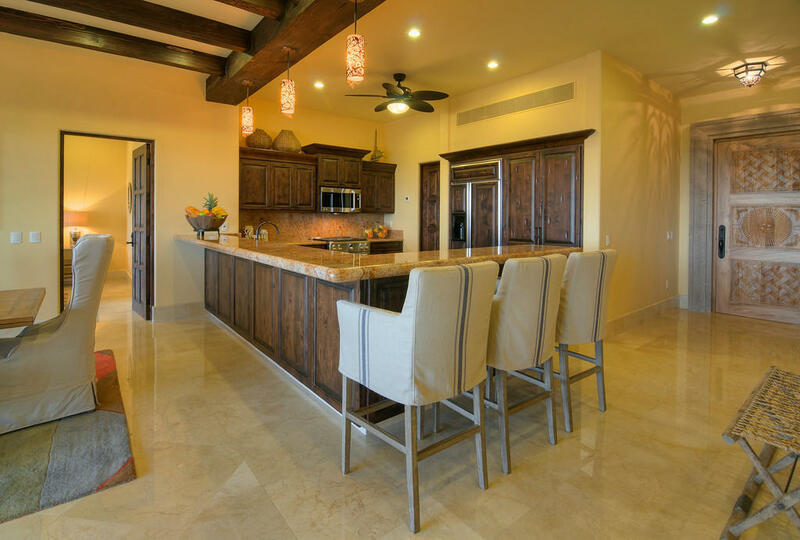 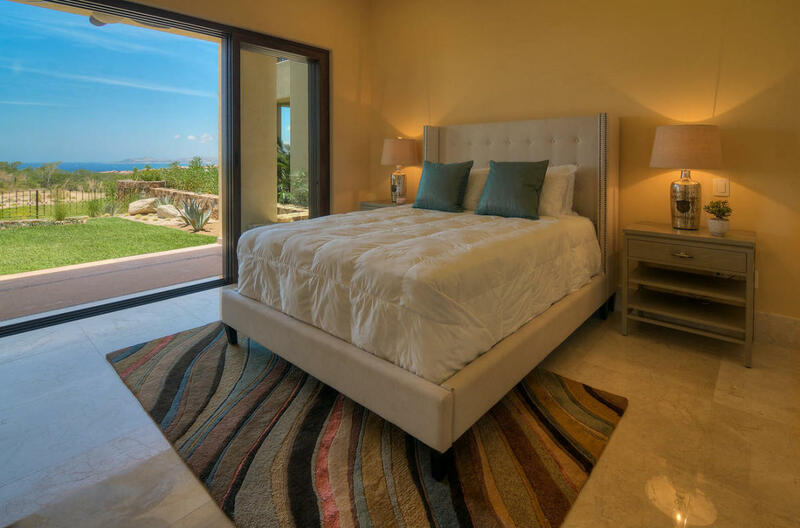 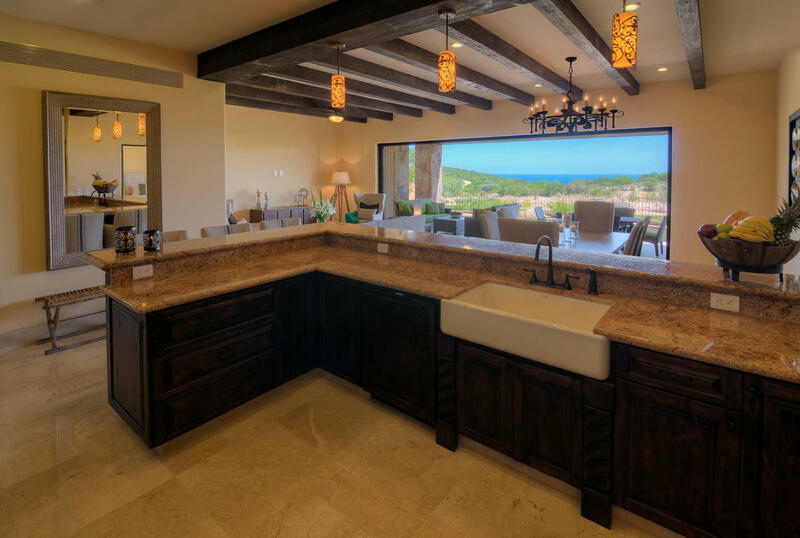 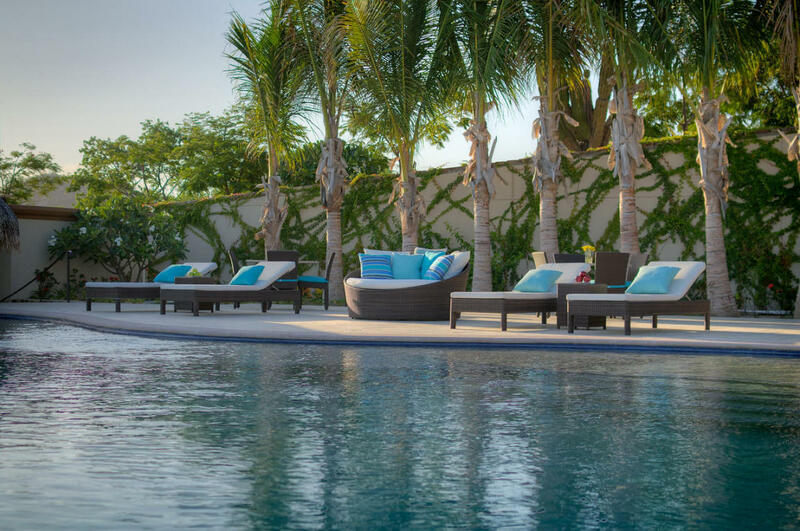 Enjoy all the amenities that Puerto Los Cabos, San Jose del Cabo, Mexico has to offer, just minutes away from Historic San Jose del Cabo, Mexico and 25 minutes from the Los Cabos International airport.